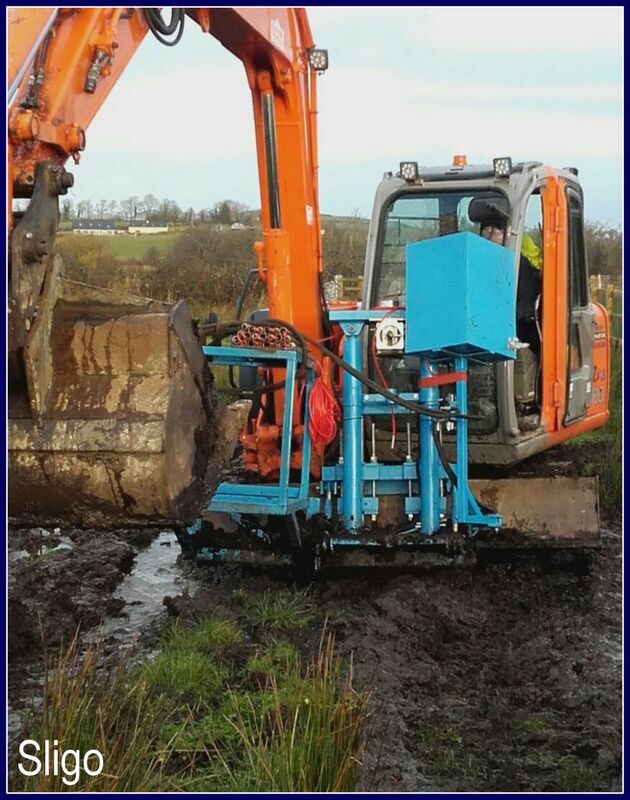 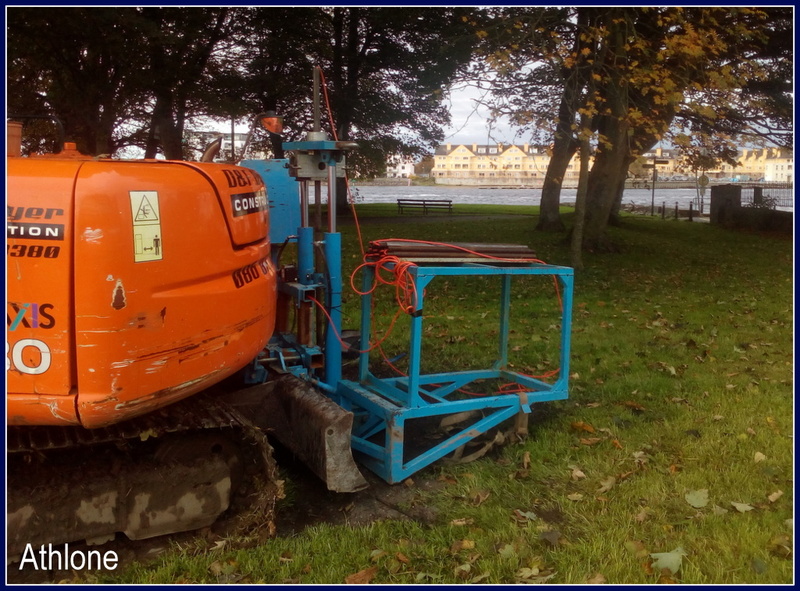 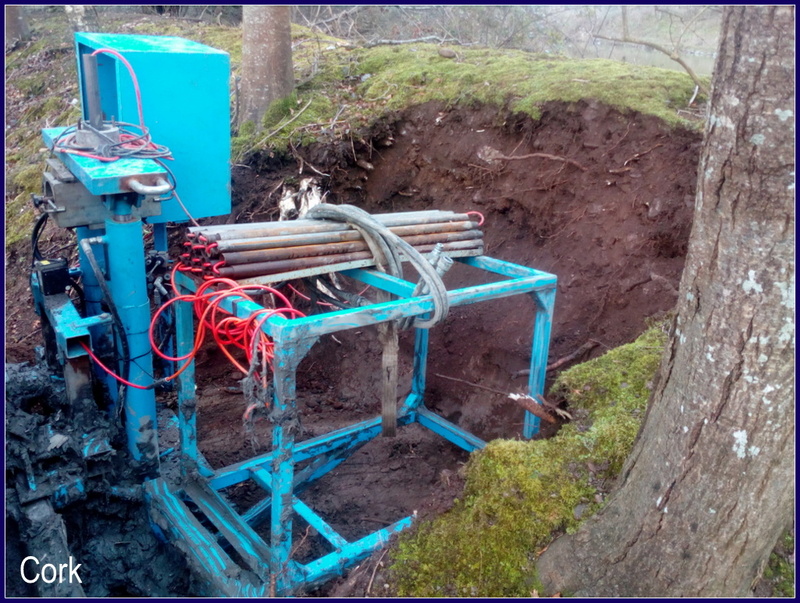 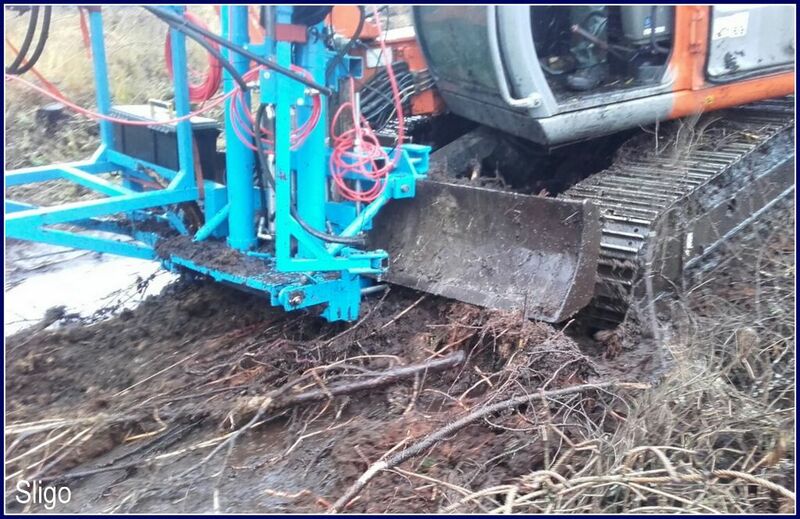 After over ten years of carrying out various projects across Ireland, we decided to design and build a CPT rig specifically for challenging conditions, including peat bogs and floodplains of soft, silty material. 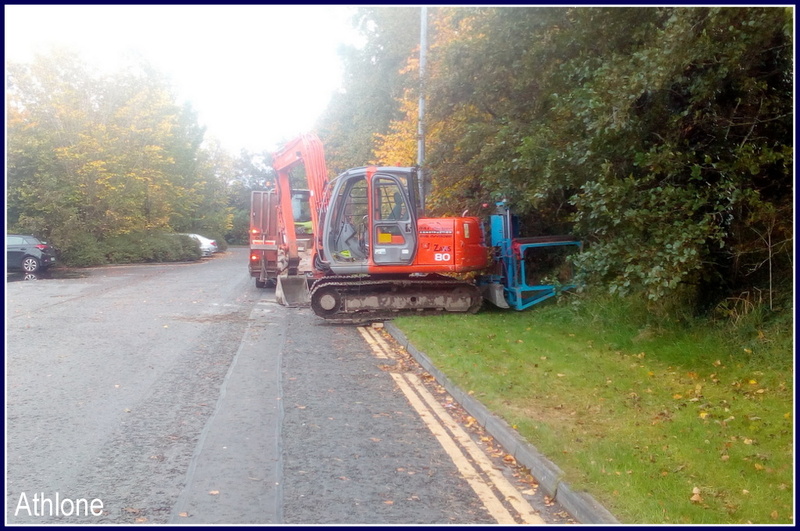 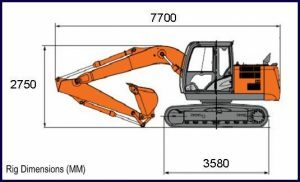 We attached our CPT rams to an 8 tonne excavator which ensures increased accessibility of our testing equipment. 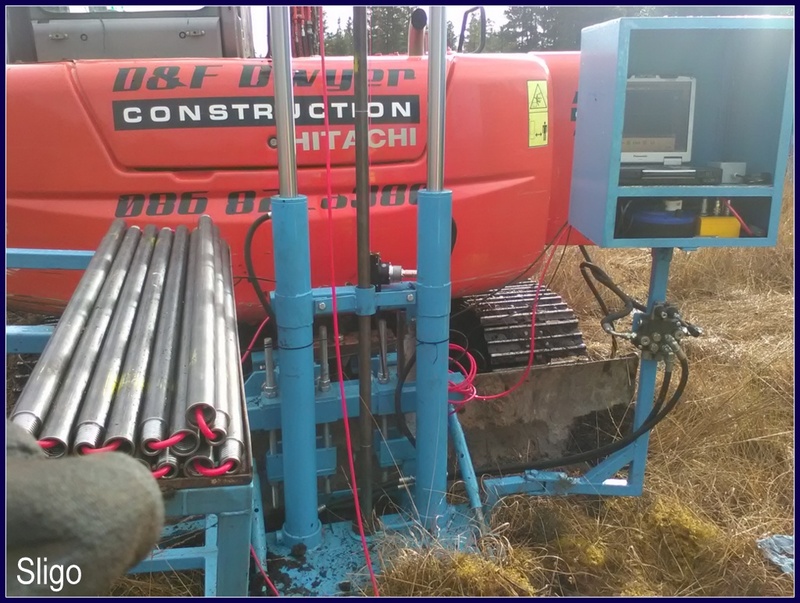 The rams are attached to a medium sized excavator which provides us with both the reaction force needed and the hydraulic power to test efficiently to produce quality data for our clients. 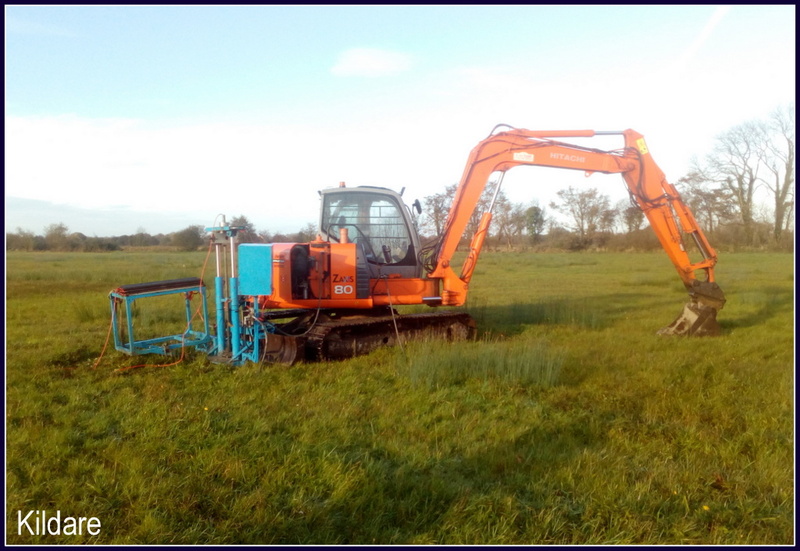 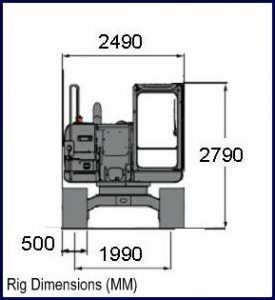 Also, because our rams are based in Boyle, Co Roscommon, Ireland, our mobilisation times are greatly reduced as well as costs, which can be passed on to our prospective clients. 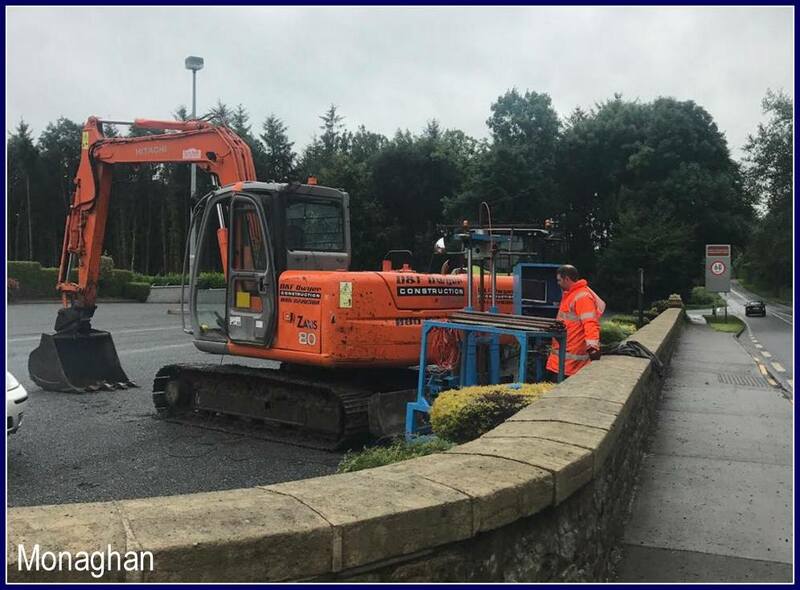 If you would like further details of our work in Ireland or would like to discuss a project, please contact us on 0845 862 0558 or email info@insitusi.com.